The Franke accessories can help keep your kitchen and preparation area clean and organized, adding to the enjoyment of the food preparation. Orca Cutting Board with Colander. 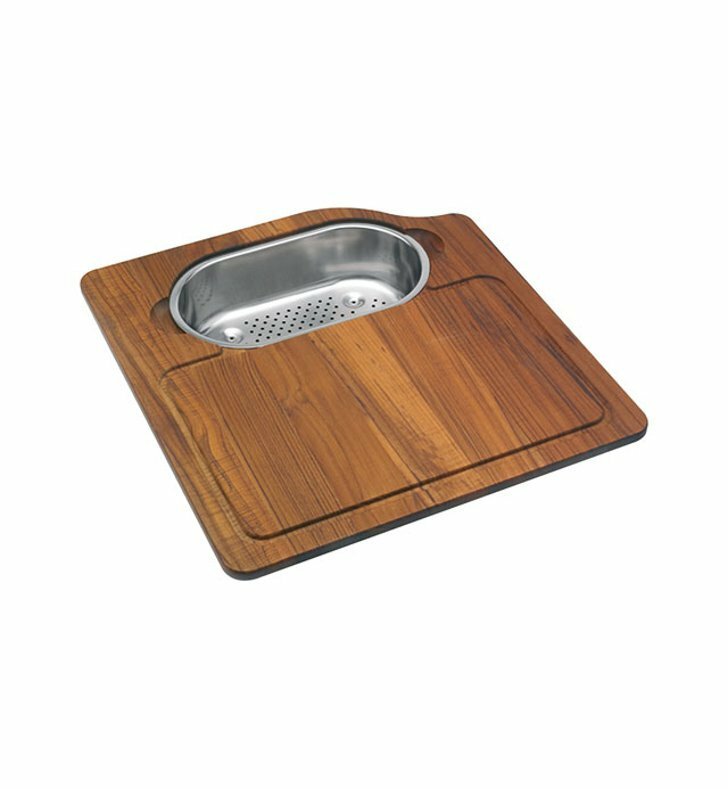 Greater efficiency in your efforts is the result of the customization of the cutting boards and grids to each unique sink design. 18 3/4" x 19 5/8"